Moonstruck Archives - Can We Still Be Friends? 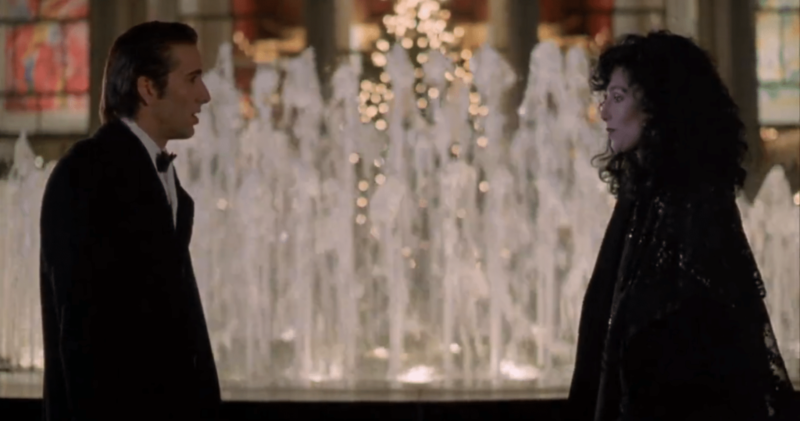 Nate and Ryan watch Moonstruck, the perfect movie to either keep the romance of a successful Valentine’s Day going, or the perfect movie to make up for a lackluster holiday. This 1987 hit won Best Actress and Supporting Actress Oscars for stars Cher and Olympia Dukakis as well as Best Original Screenplay for John Patrick Shanley. Both Nate and Ryan had always planned on seeing Moonstruck, but up until now had found a way to watch anything else instead. Listen as they discuss what took them so long, and whether Moonstruck (directed by Canadian Norman Jewison) was worth the wait. What is your favorite romantic comedy? Where does Moonstruck rank among romantic comedies? Can Cher do any wrong? On the scale of lunatic Nicolas Cage performances, how crazy is Ronnie? Let us know! Check out the Steven Benedict Moonstruck podcast episode Nate mentioned.